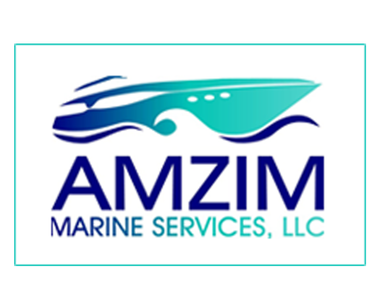 Welcome to Amzim Marine, serving the Fort Myers and Naples area with outstanding service for Formula Boats sales, servicing and repairs. 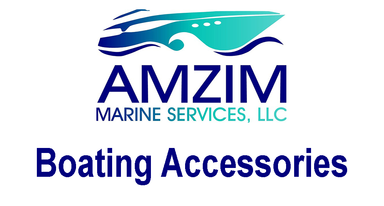 We can look after your complete boat owning journey from the selection of your brand new Formula boat, including providing detailed advice on all the customization options that are available, through to servicing your Formula boat in our fully equiped Formula Authorized Service Center (serving the boat owning community throughout the Fort Myers and Naples region) and, should you need us, offer comprehensive repair facilities including engine, gel coat and paint. 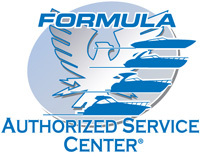 Whatever your requirements for your Formula Boat in the Fort Myers & Napes Florida region, give us a call on 1-239-228-6713 - we're here to help.